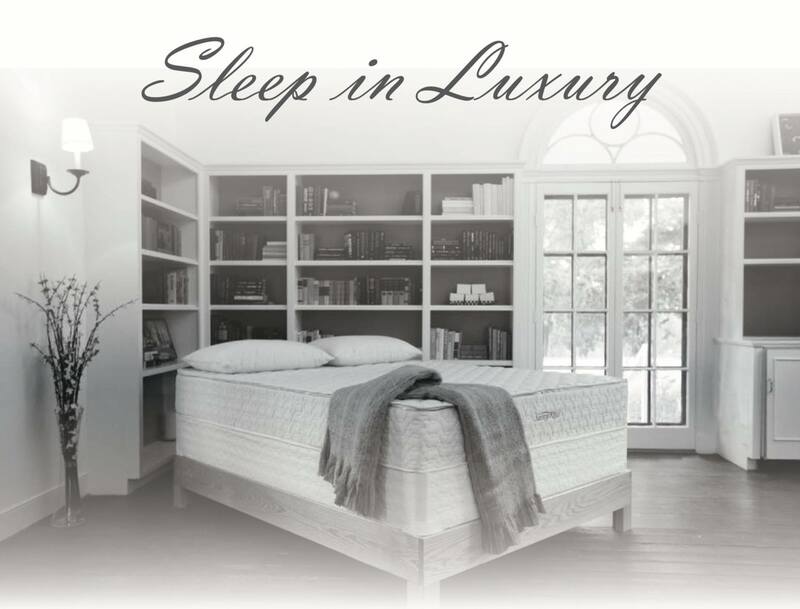 Tucked In Organics is New Hampshire's premiere luxury and organic mattress company. They offer healthy organic mattresses and other bedding accessories for adults and children within the region. At their showroom, they offer a wide range of organic and natural latex mattresses and other bedding accessories such as latex mattress toppers, latex pillows, mattress protectors, bed sheets, foundations and platform beds. The shop was opened by Emily Aborn, who holds a degree in Community Health Education and Nutrition. Her mission is to provide healthy sleeping alternatives while supporting the local community. Tucked In Organics tries to provide the best mattress shopping experience, which is both enjoyable and informative. All of their organic mattresses and bedding accessories are free of chemical flame retardants, pesticides, bleaches, dyes and toxic finishes. Tucked In Organics offers natural latex mattress, which can be customized for individual preferences. In fact, they even offer crib and baby mattresses. Their latex mattresses offer pressure relief, support, dust-mite and mould resistance, breathability and temperature regulation. Each mattress is generally combined with either a foundation or a platform bed. They also carry natural latex toppers which are ideally designed to create a comfortable surface for you to sleep on. Furthermore, their toppers are designed to relieve pressure. They also offer mattress protectors to ensure that the mattress is taken care of. Their mattress protectors are all-natural made with 100% certified organic cotton. 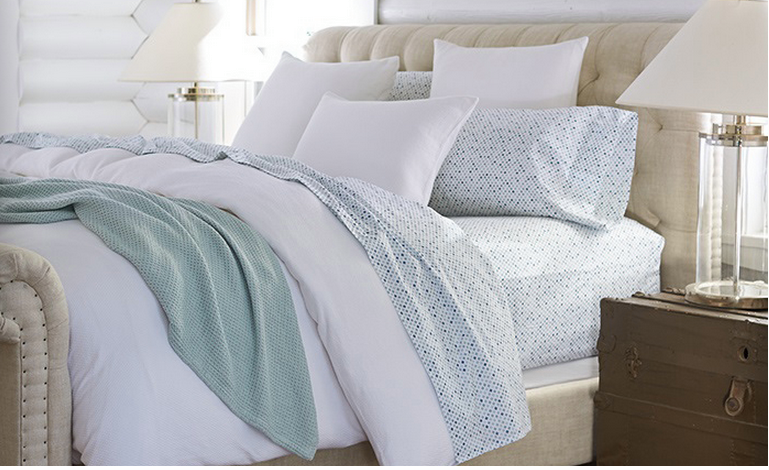 They also have a wide selection of bed sheets made of organic cotton, natural cotton, as well as tencel, which ideally keep you cool and dry while you sleep at night. Their product line also includes natural latex pillows which come in various sizes and shapes. Tucked In Organics even provide pillows filled with other natural materials such as cotton, wool and kapok. Their showroom is conveniently located in Amherst and is open 5 days throughout the week. Additional hours are also available by appointment.